Holly's wine night party tomorrow! some of my fav Columbus bloggers...what could be better?! and it's little things like that that make me so happy! Sunday is my stepmom's birthday so we will be celebrating that and then going to our friends house to watch the Superbowl! I'd like for the Giants to win..but don't really care either way. Who are you cheering for?! *Have you entered my giveaway yet?! It's still open, so what are you waiting for? Love this! :) Have a great weekend friend! AND HAVE A BLAST IN FLORIDA!!! Sounds like the perfect weekend. Those brie cups sound devine! yum. 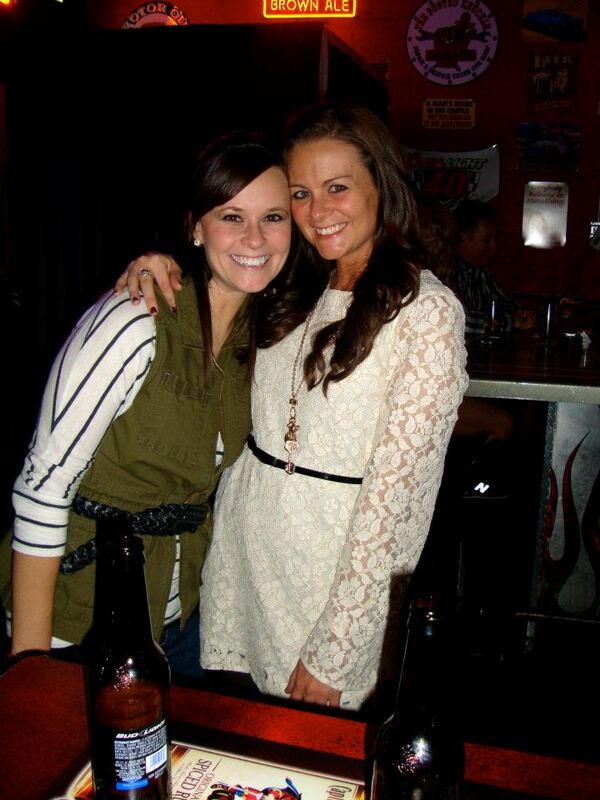 Fun, fun weekend!! Wine and bloggers, what more could you need?! Hope you have a good weekend. Love these pictures, especially the last one since it's so true! I need the recipe to the raspberry brie cups!!! DELISH! 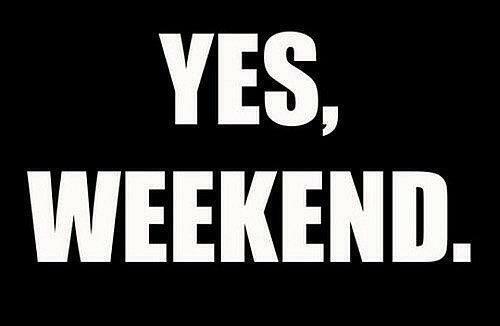 you have a fabulous weekend planned! enjoy! Have fun on your date tonight with Billy-boo! 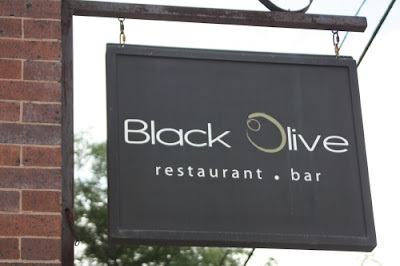 Black Olive is to DIE FOR. Enjoy! HUNGRY GAMES! YAY! I cannot wait to recap when you are all finished! I have a picture I will be emailing you after I hit the "submit' button of this comment! WAIT FOR IT! Sorry about last night, it was a mess. Poor little girl, and not to mention, I HATE HATE HATE Children's Hospital. I cannot stand to see all the sick babies, makes me so sad and so helpless. RESCHEDULED DATE IN THE WORKS. OMG I need to make that board for Saturday! I'm so excited to host you ladies!! What a lovely little weekend you have planned! I too am obsessed with those darn books! I LOVE Naples! My family has a condo there so we go every year! Enjoy! I just bought a hat like that today at J. Crew. I can't wait to wear it. Hope you have so much fun! I love the tulips, such a thoughtful hubsy! So sweet that he surprised you with flowers! It really is the little things that make a difference! Sounds like an exciting weekend and I am BEYOND jealous that you are going to the beach! Jealous! LOVE your white dress...SO cute! 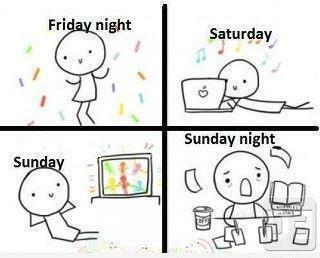 And that weekend cartoon is SO true! I wish I could pull off a big hat like that! You totally could....me not so much!! !